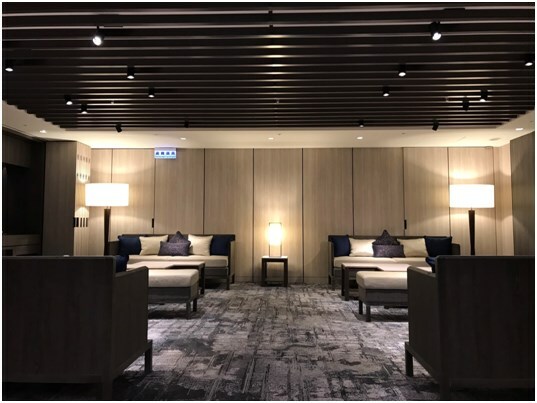 Located in the heart of Taipei financial, shopping, and cultural center, next to hundred of thousand square feet green space of No 14 and 15 Parks, close to Zhongshan MRT station, and Linsen Park underground parking, Regent Taipei is convenient and functional for both business and leisure purposes. Simple and elegant interior design combines both Chinese and Western spirit, classic and modern ingenuity. Regent Taipei has numbers of leisure facilities such as several fine cuisine restaurants, Mu Lan SPA, top-floor open-air heated swimming pool, gyms, hotel lobby, and Regent Boutique Street in the first and second underground floor. Lite-Puter’s best-selling removable dimmer “DX-1220” was adopted to most areas. 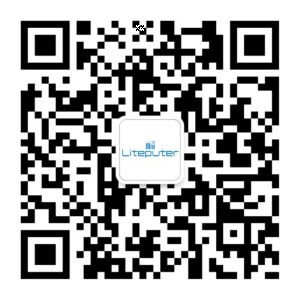 In recent years, LED gradually replace traditional light source, and Regent Taipei began to settle Lite-Puter’s Orbit (PLC) LED dimming control system in some areas. The renewal project for 4F Ballroom has been proposed in 2017. With the concept of “Traveler’s Home”, the designer re-plans and interprets this 12 thousand square feet multi-purpose banquet hall. This rebuilt banquet hall on the 4th floor can accommodate up to 50 tables, or more than 500 meeting seats. With delicate furnishings, professional audio-visual equipment and lighting design, both warmly comfort and extraordinary luxury are well interpreted. Through the hand-made colored glazes, the shining light and shadows make perfect 5-star attitude. 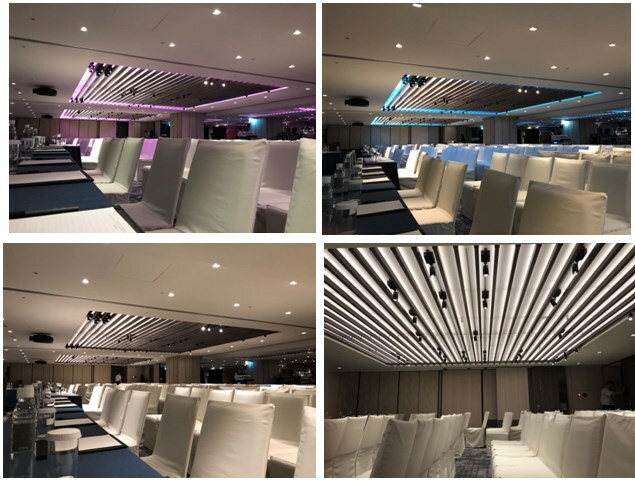 Regent Taipei adopted a large number of track lights, with built-in Odyssey dimming driver, MR-16 lighting source, and 2 versions of 38 degree wide angle and 15 degree narrow angle. When there’re banquets, Regent Taipei places banquet tables so that track lights with one wide and two narrow angles enable to spotlight on flowerpots on tables. When there’s a meeting, banquet tables are replaced by conference tables and chairs, and track light position and angles are adjusted to display different results. 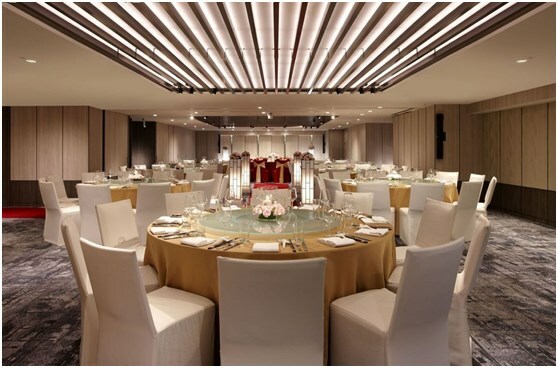 In short, the Banquet Hall can be completely customized according to different themes, to meet various activity demands. One functional reception space, also the bride’s room, is specially planned out in this new space configuration. With couch area and dinning space, people feel like welcoming their relatives and friends just like at home.